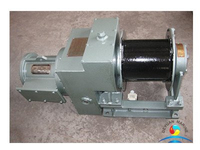 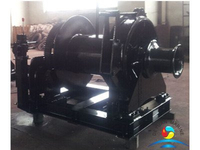 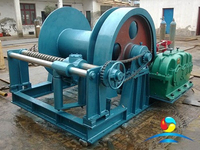 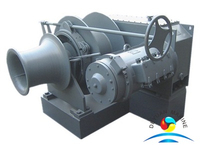 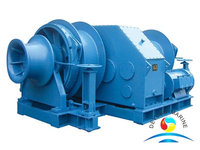 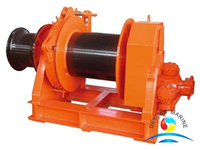 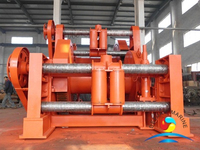 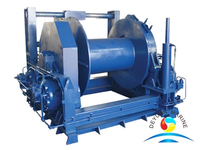 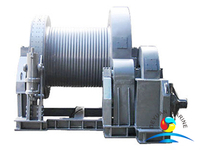 Electric winch is widely used in the heavy work and the need of high traction. 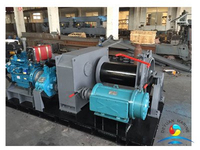 The motor of single drum electric winch is driven by the reducer, and the brake is fitted between the motor and the reducer input shaft. 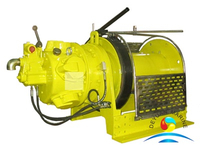 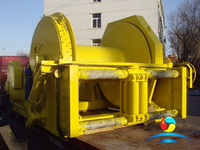 In order to meet the needs of lifting, traction and rotary operation, there are also double drum and multi drum winches. 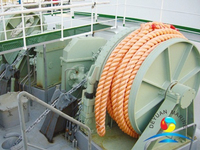 And if the winch with the gypsy, that it becomes the combined mooring winhc or windlass. 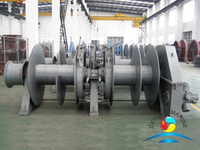 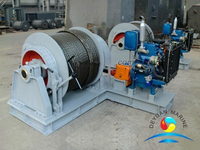 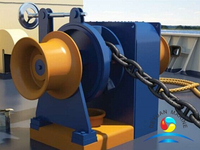 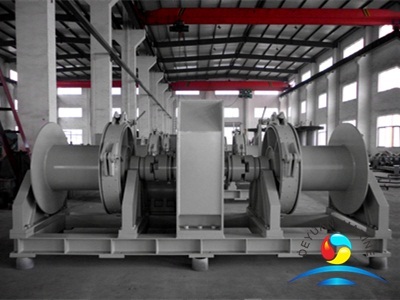 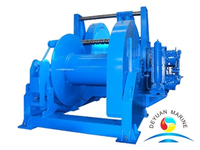 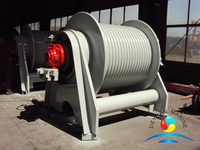 Deyuan marine can provide you with all kinds of electric combined winches with different marine certificates.Such as the One drum one gypsy type, double drum double gypsy mooring winch. 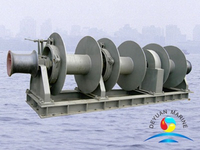 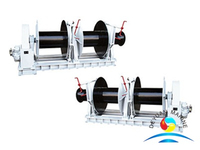 Marine Electric Double Drum Double Gypsy Mooring Winch can be offered,pls contact us for more details.